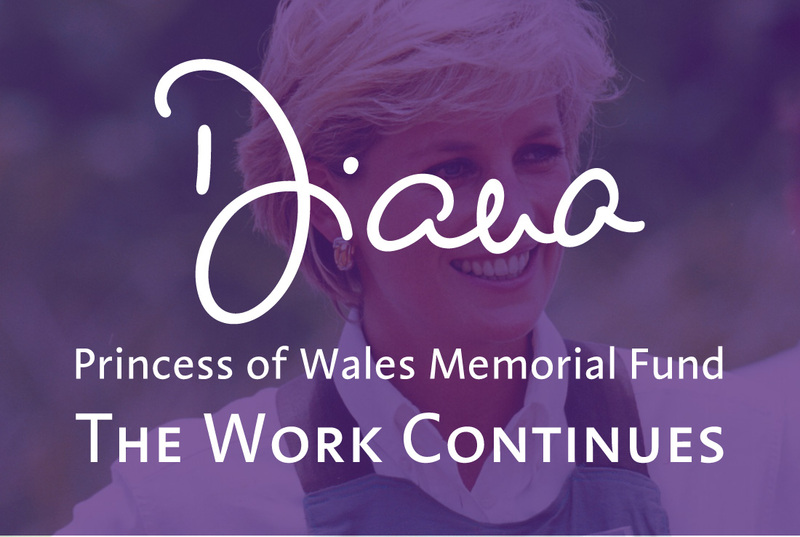 We worked in collaboration with our good friends at Boxmodel Digital Media in creating a brand new website design and interface for the Diana, Princess of Wales Memorial Fund Charity. 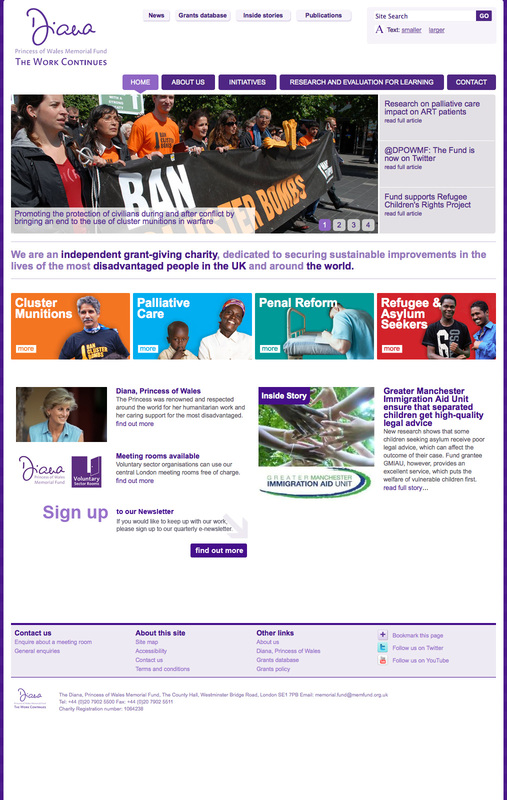 The Work Continues Charity were delighted and are eager to get all of the new content and documents added, which the old site had restricted them from doing. It has been a great project to be a part of and working with such a professional team and such a worth cause, thank you all!